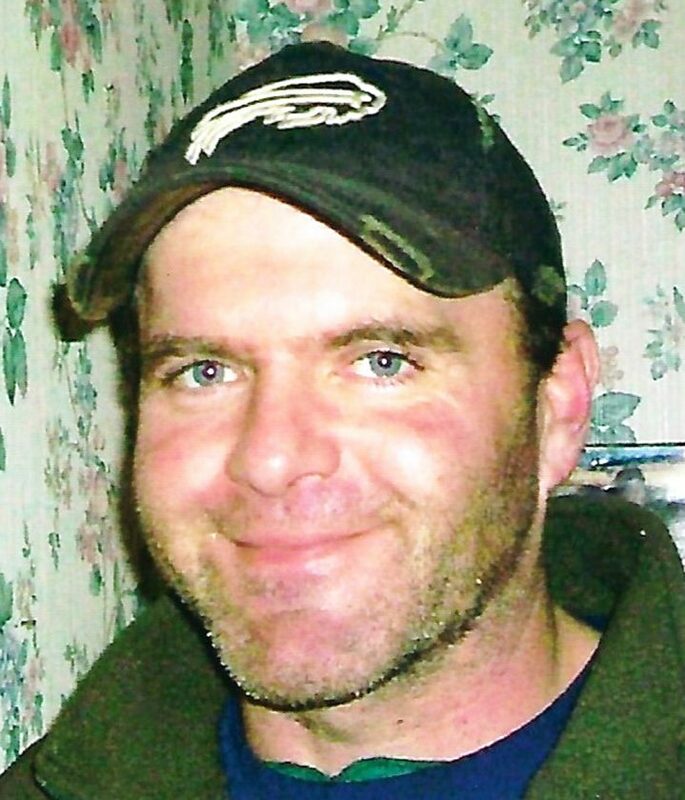 David Edmund Auge, 44, of Mayville, died unexpectedly on February 6, 2019 at Westfield Memorial Hospital. Freay Funeral Home in Mayville (139 S Erie St). The Rev. Daniel Prewitt will officiate. Burial will be in the Mayville Cemetery. The family will receive friends from 11 a.m. to 1 p.m. prior to the service at the funeral home. Memorials can be made to the Chautauqua Fire Department and Rescue Squad, PO Box F, Chautauqua, NY 14722. To leave a remembrance or to post condolences to the family, please visit freayfuneralhome.com.